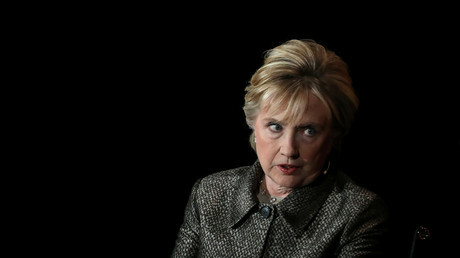 Former Democratic presidential nominee Hillary Clinton received backlash after comparing Russia’s alleged meddling in the 2016 election to the 9/11 terrorist attacks. The next day, she broke her toe and missed several interviews, but did not blame Russia. 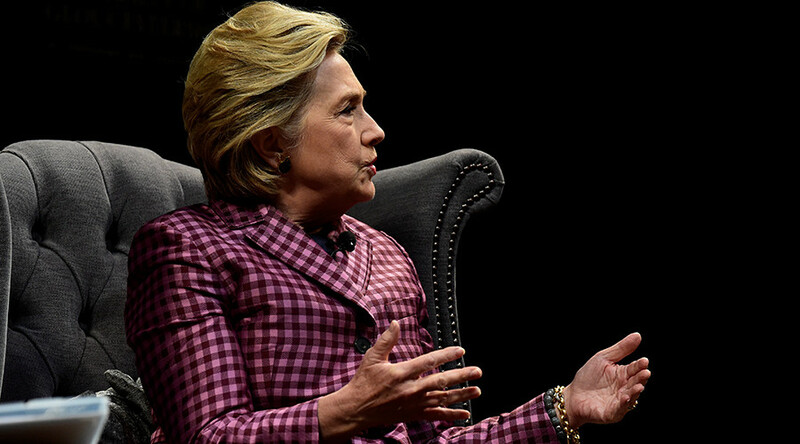 Speaking at the Southbank Centre's London Literature Festival Sunday night, Clinton likened Russia’s alleged meddling in the 2016 presidential election to one of the worst tragedies in modern American history: the terrorist attacks on the World Trade Center, the Pentagon and Flight 93 in Pennsylvania on September 11, 2001. “The lost lives. The human grief. The smoldering crater. The twisted metal. The shattered survivors. The victims' families,” she recounted at the time. However, Clinton later used the tragedy as a political defense mechanism. During a Democratic presidential primary debate in November 2015, Senator Bernie Sanders (I-Vermont) rhetorically asked why Wall Street bankers donated millions of dollars to her campaign, concluding that they must have expected something in return. In response, Clinton said that she had a good relationship with Wall Street bankers, because she helped rebuild the city after the attacks. Clinton’s comments were quickly criticized on social media, where Facebook users angrily condemned her comparison. Clinton also warned that Russian President Vladimir Putin has had a “strategic goal” to destabilize Western democracies. Last week, Clinton gave a similar speech at Stanford, where she warned the West about “a new kind of Cold War,” and advised the US to treat cyberattacks as an act of war. 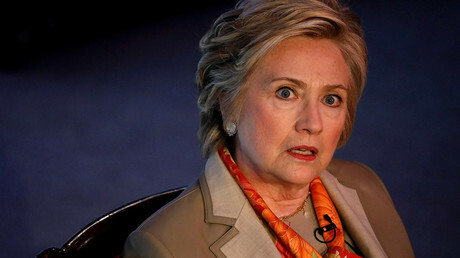 “I believe that it is time for the United States to declare a new doctrine, stating that a cyberattack on our vital infrastructure will be treated as an act of war,” Clinton said, according to Stanford Politics. On Monday, Clinton showed up to an interview on the BBC’s ‘The Graham Norton Show’, wearing a surgical boot and claiming that she had broken a toe walking down some stairs. This, despite her spokesman initially tweeting that she had simply twisted her ankle. Clinton apologized for missing two scheduled interviews on ITV's ‘This Morning’ and ‘Woman's Hour’ on Radio 4, explaining that she had been “running down the stairs in heels with a cup of coffee in hand,” when her heel caught and she fell backward. “I've received excellent care from your excellent health service,” Clinton said, according to the Daily Mail. Jane Garvey, host on ‘Woman's Hour’ today, later tweeted that Clinton had broken a metatarsal bone, which is not a toe, but part of the foot.